The period of warranty is one year from the date of shipment. We guarantees to give a ccin case of cells with defects proven due to manufacturing process instead of the customer abuse and misuse. 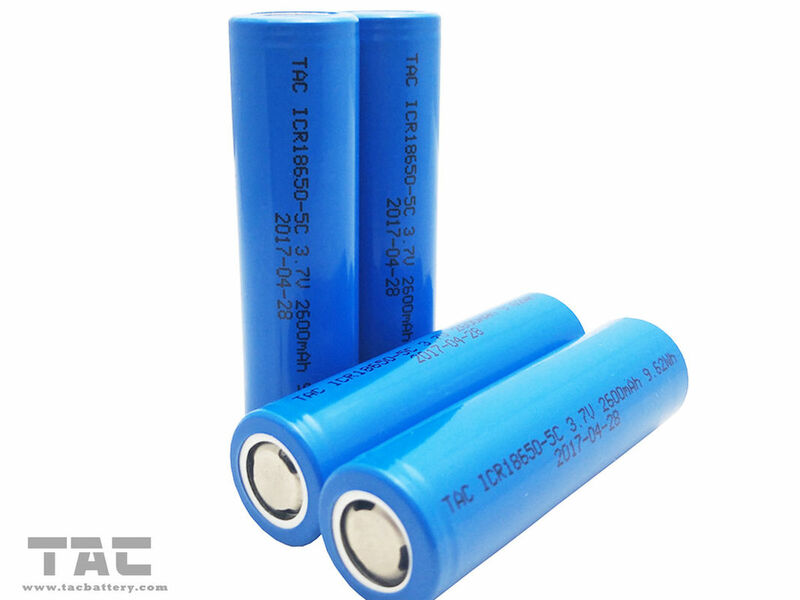 Because batteries utilize a chemical reaction, battery performance will deteriorate over time even if stored for a long period of time without being used. In addition, if the various usage conditions such as charge, discharge, ambient temperature, etc. are not maintained within the specified ranges the life expectancy of the battery may be shortened or the device in which the battery is used may be damaged by electrolyte leakage. If the batteries cannot maintain a charge for long periods of time, even when they are charged correctly, this may indicate it is time to change the battery. 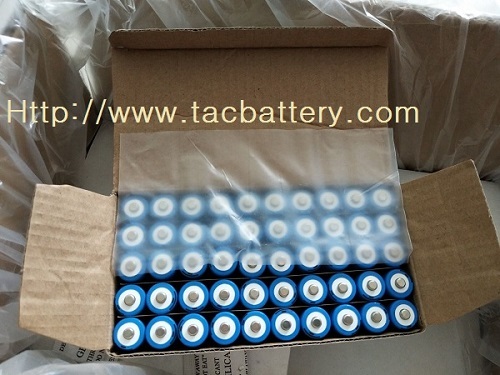 the battery at an ambient temperature 20~25℃ for 28 days. 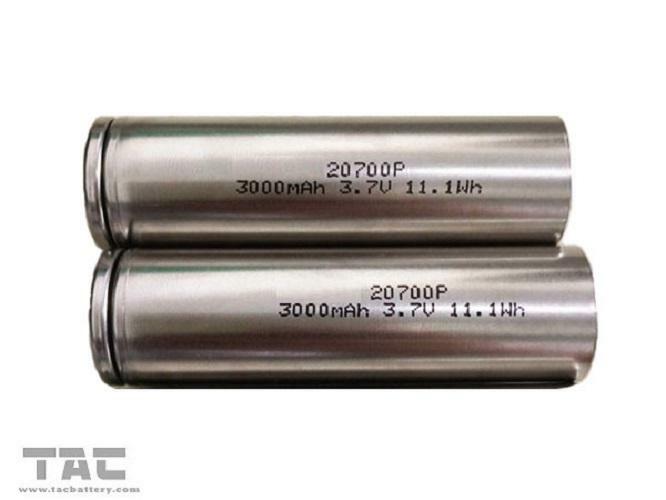 Measure the capacity after 28 days with 0.2C at 20~25℃ as retention capacityThe battery to be charge in accordance with standard charge condition at 20~25℃,then storage battery at an ambient temperature 20~25℃ for 28 days.